Grab the latest, exclusive interview of the podcast right now. Vic chats to the writer of Strangerland (Nicole Kidman, Hugo Weaving) Michael Kinirons. Michael gives a great insight into the writing process, what it was like on set everyday and leaving his "baby" go. 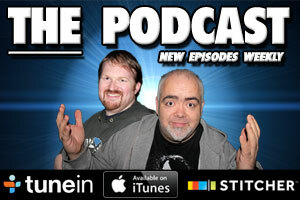 Listen below, or grab it on iTunes or Stitcher.